Throwing a cast net can be a daunting challenge and many anglers think it is impossible to get it right... Wrong. 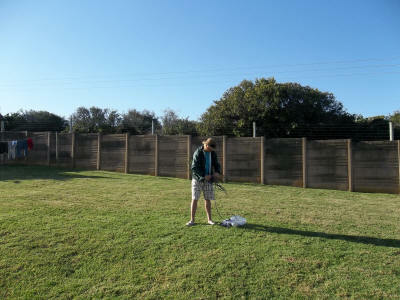 Casting a throw net is a fairly simple exercise and once practiced, comes naturally to anyone. 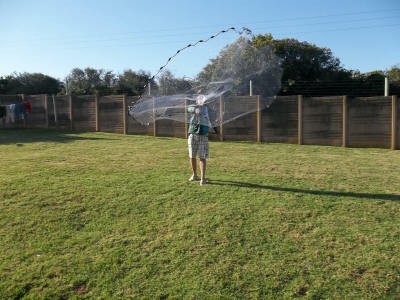 A throw net is also called a cast net; it is basically a large net with weights that opens up when you throw it and catches fish in the net. To use a cast net you need a separate fishing license, on top of the normal recreational angling permit. Before I go through the steps of using a cast net, please note the table below, these are the only fish you may catch in a cast net and their restrictions. Also note that a cast net can only be used between sunrise and sunset, and not in dark hours. For more information on fishing rules in South Africa please click here.